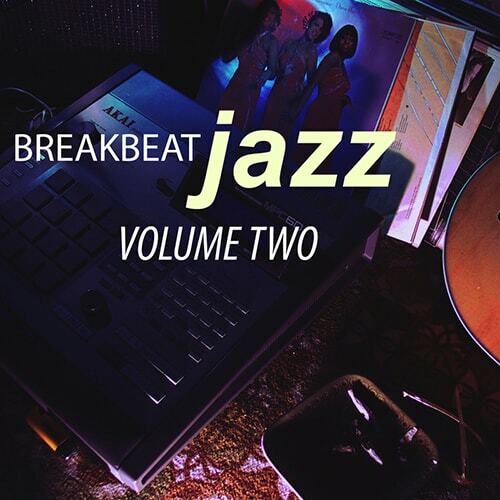 Can't get enough of those wild, syncopated funky beats of Nu Jazz? Then enter the Brazilian flavoured sounds and moods of Nu Jazz Funk. Super funky sounding broken beats, mixed up with jazzy Rhodes, moogy basses, percussion and more. 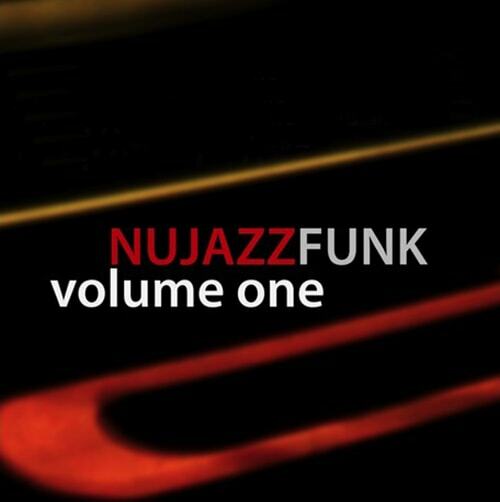 Tons Rex2 loops and more Wav loops & samples, all produced and recorded for Nu Jazz Funk. This is the ultimate Nu Jazz Beat toolbox for any Stylus RMX & Reason user! The Rex2 Xpander series is an intuitively organized library specially prepared and organized for use within Stylus RMX and Reason, but of course also works with any other WAV and Rex2 reading software; Cubase, Logic, ProTools, etc.